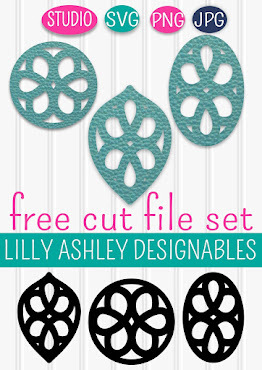 Make it Create by LillyAshley...Freebie Downloads: Attn: iPhone 5 users! We've created new lock screen images for your device!! Available in pink and blue, these come in A-Z! Just choose your letter and color. Click HERE to head to our website full of images for iPhone/iPad and grab a freebie screen! These are also available for iPhone 4S and older, iPad will be added soon! 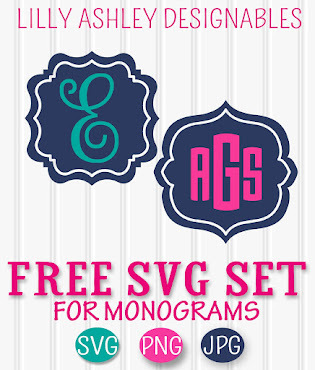 Follow along via Facebook/Twitter/Pinterest and stay updated when our new freebies come out!